The excitement was felt worldwide last night as the London 2012 Summer Olympic Games kicked off. The athletes are ready for the greatest physical competition of their lives and this opening day is a result of a life time of work. Daily training, diet, and mental preparation all play a role in whether they achieve gold. 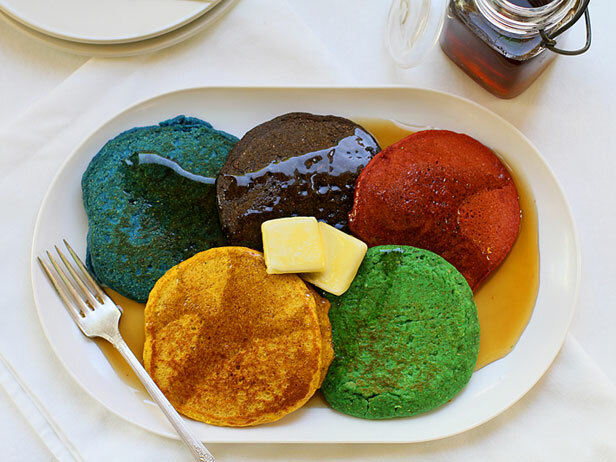 Discovering Olympians’ diets or training secrets has always been a great American past time. Is it because we all have dreams of someday standing on a podium as the crowd shouts, “USA, USA”? To fuel up like Olympian swimmer Michael Phelps keep in mind that he eats up to 12,000 calories a day. Some of his favorite foods include french toast, pancakes, eggs, pasta, and energy drinks! While other athletes have different culinary choices, like tennis player Venus Williams, who chose a raw vegan diet plan to accompany her to the Olympics. One thing is for sure, these athletes burn more calories than average people. But is it possible that eating like an Olympian will help you reach that gold medal? It’s possible, perhaps if you are burning 3,000 plus calories a day…like many Olympians. So how many calories do they burn? Read more HERE to find out. Enjoy the 2012 Summer Games!